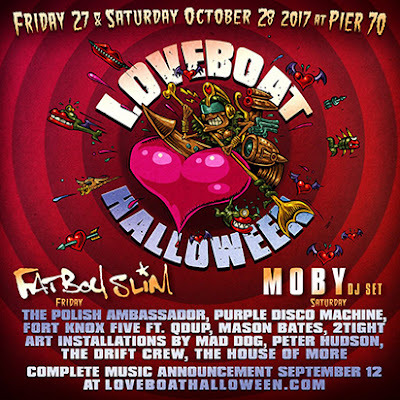 DJ Justin Johnson: next gig at Loveboat Halloween 2017! next gig at Loveboat Halloween 2017! Eric Riggsbee and I will be throwin' down an all Breaks tag-team set on Saturday October 28 at Loveboat!